Do you planning to visit England?. 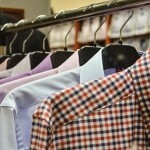 But before packing your bag, just have a glance at this article. 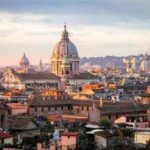 This time we compiled a list of top ten most amazing places to visit in England and you definitely don’t want to miss these place while visiting this incredible place. 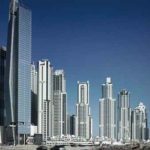 England is popularly known for its castle and towers and the mesmerizing cities of England are always pleasure to visit. So, here is the list of some of the beautiful places to visit in England. 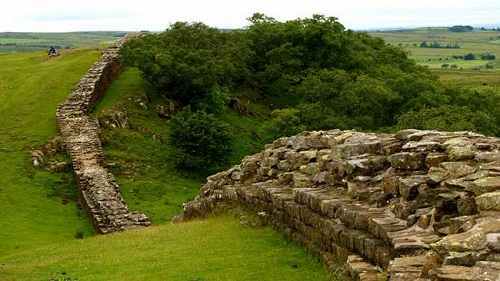 This 73 m long wall which stretches from the Irish Sea to the North Sea was built by the Romans in 122 AD to protect their colony named “Britannia” from the tribes in Scotland. Primitively, this castle was a wooden structure built by the William, the conqueror in 1068 and was rebuilt in stones in the 12th century. 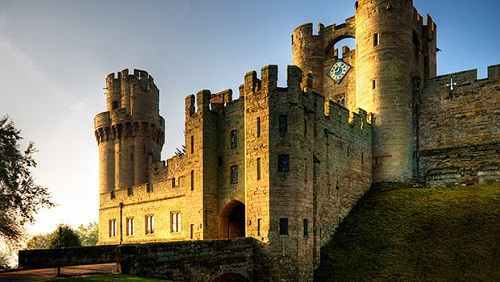 In 2001, Warwick castle was named as one of the Britian’s “Top 10 Historic Houses and monuments” and is regarded as one of the top attractions in England. The lake district is the largest National park in England, which is located in North West England in the County of Cumbria. 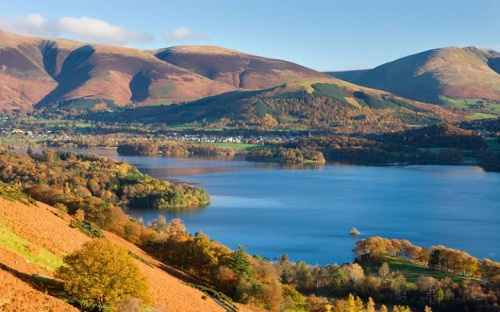 Its main attraction are the lakes and hills, where you can spend time in climbing and hiking. 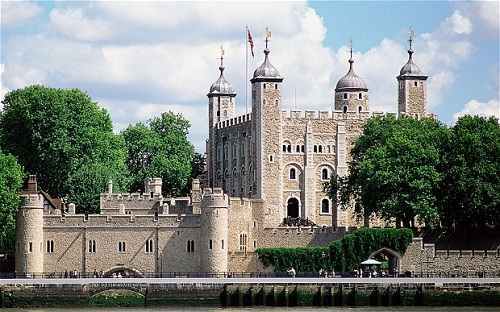 The Tower of London is officially regarded as the Fortress of Tower of London and Her Majesty’s Royal Palace. This historic and beautiful palace is situated on the bank of the river Thames in central London. It is also considered as the most haunted building in England. This tower played an eminent role in English history. 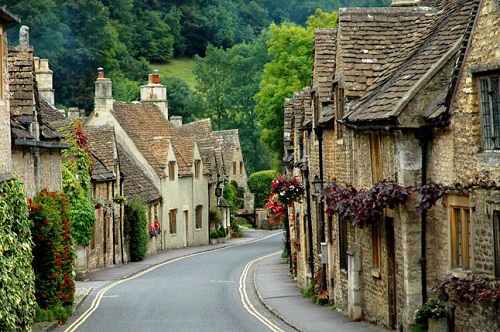 The Cotswolds are the range of the small hills with the main range reaching the heights of 330 meters. The region is known for the historical towns, stone built villages and stately homes and gardens. 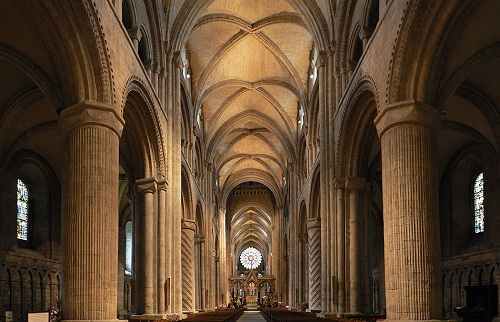 The Fifth position on our list of top 10 most amazing places to visit in England is acquired by the “Durham Cathedral”. It is one of the greatest buildings in the Europe. In a nationwide BBC poll, held in 2001, Durham Cathedral was voted as England’s most loved buildings. 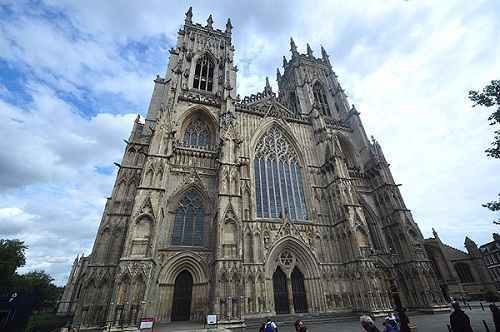 York Minister is one of the largest Gothic cathedral in Northern Europe, York Minster dominates the skyline of the ancient city of York. The “Great East Window” inside the cathedral is the largest expanse of Medieval stained glass in the world. 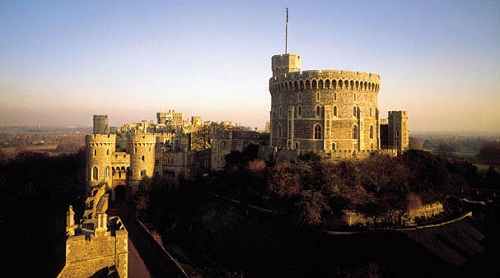 Windsor castle is considered as the oldest and largest populated castle in the world. It is one of the official residence of Queen Elizabeth II. The Queen used to spend some of its quality time in this castle and used this place for both work and entertainment purpose. Big Ben Clock Tower is officially regarded as the “Elizabeth Tower” and undoubtedly this is one of the London’s top attractions. It is the third largest free standing clock tower in the world. 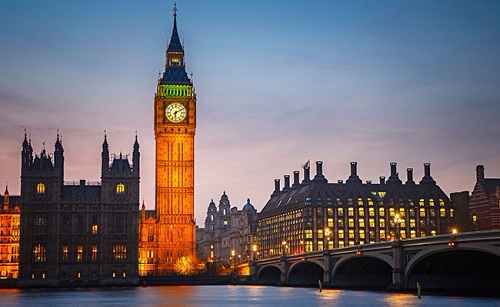 The clock has become the symbol of the England and London and has appeared in many movies. First position on our list of top 10 most amazing places to visit in England is occupied by one of the top tourist attractions in England and probably in the whole world “Stone Henge”. 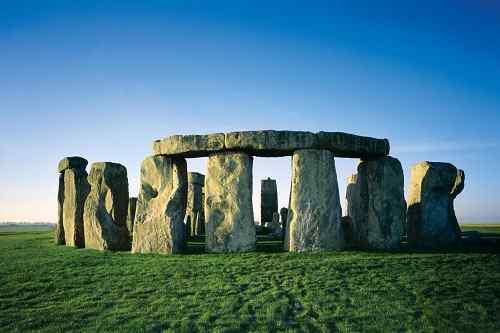 Evidence indicated that the large stones were erected around 2500 B.C. The purpose of the stones is still unknown, some says that it is used for ceremonial and religious purpose. There is no doubt England is such a nice and awesome destination. 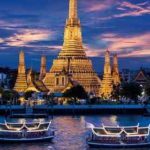 I this article shared really nice attractions images of this destination. and also shared really nice places names. Then I come back from my 2-day bus tour from Boston. after this, I will explore this destination. Thanks Hogward for your appreciation.